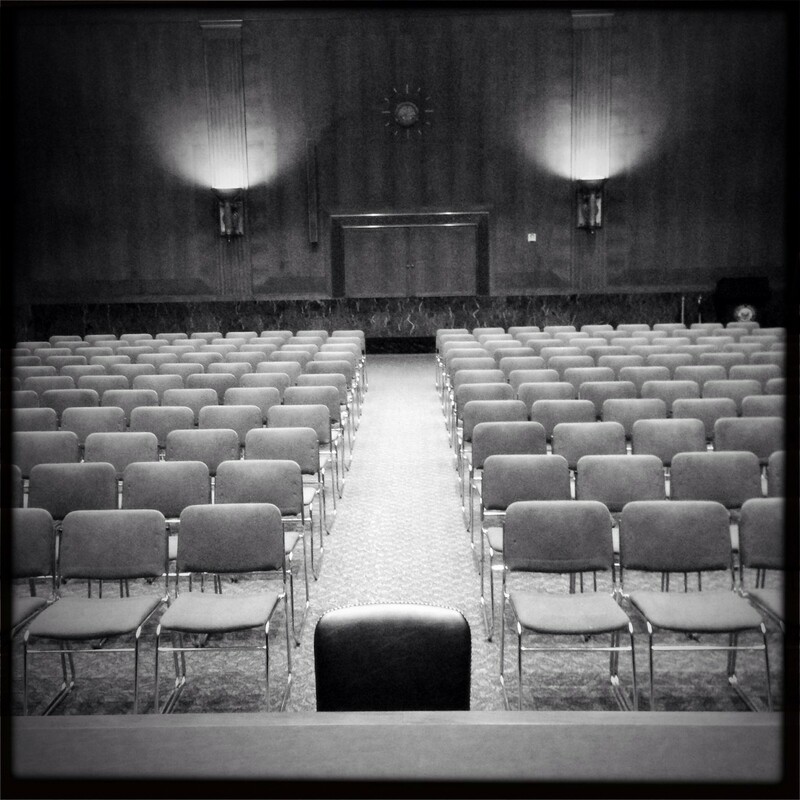 The Senate Banking, Housing and Urban Affairs Committee hearing room is ready for the hearing on the nomination of Janet Yellen to be chair of the of the Federal Reserve Board. 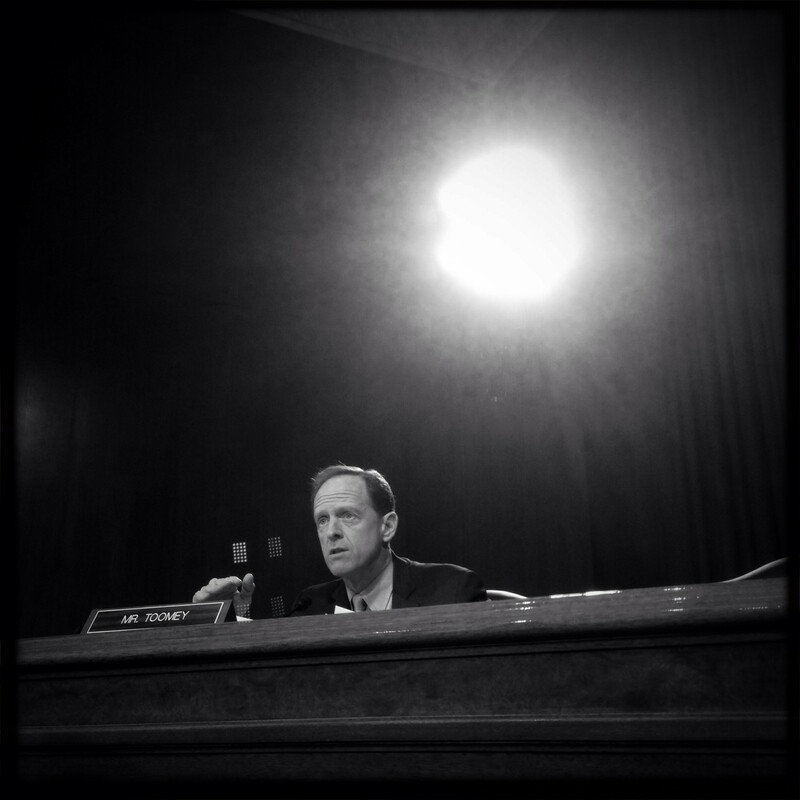 Senator Pat Toomey (R-PA) questions Janet Yellen during her confirmation hearing to be the next Chairperson of the Federal Reserve Bank. Tags: Banking, capitol Hill, congressional Hearings, Federal Reserve, Monetary Policy, People, photojournalism, photojournalist, political photography, Politics, washington d.c.